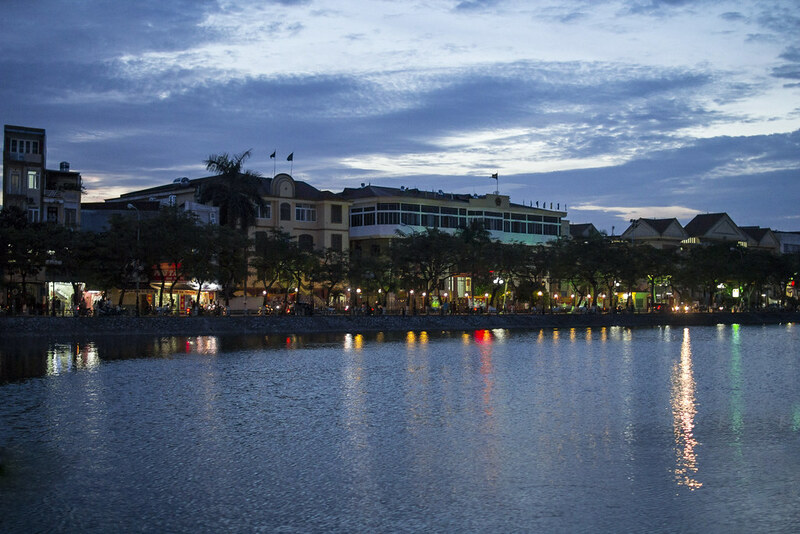 Sitting at the mouth of the Cam River, Haiphong is Vietnam’s third largest city, and the most important port in North Vietnam. I got to spend an afternoon exploring the Port and catching a glimpse of how average Vietnamese pass their afternoons and evenings. 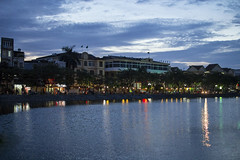 I found Hai Phong to be very friendly although it has a bit of a reputation for unsavory elements. 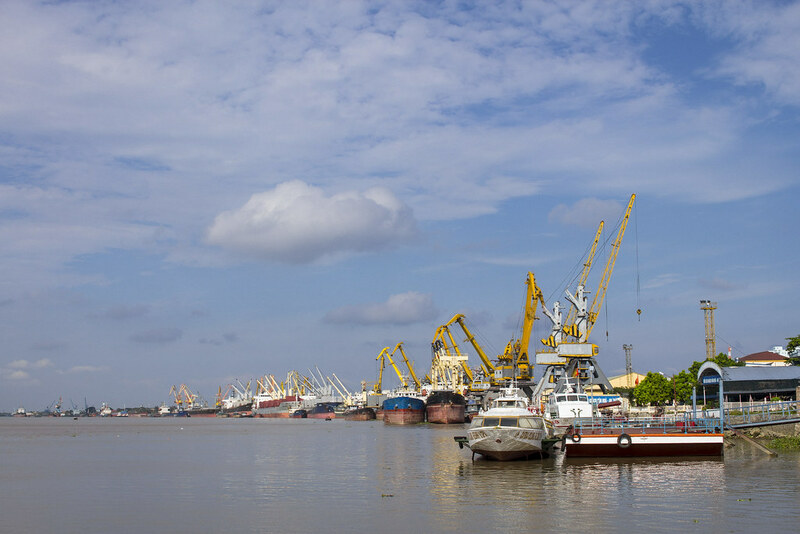 A lot of cargo passes through Hai Phong as it is Viet Nam’s most important seaport. 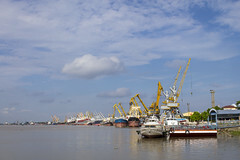 Cargo ships line the bank of the Cam River as they wait to be loaded. 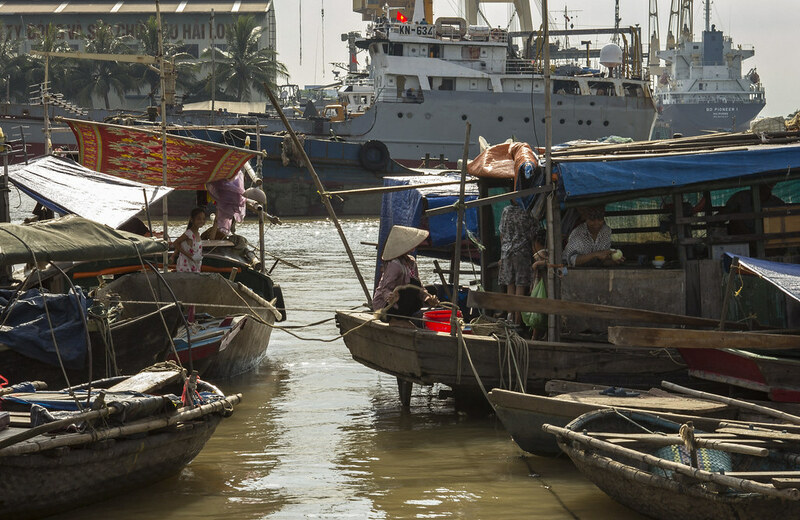 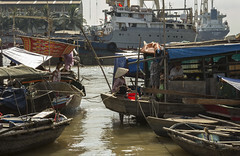 Along with large cargo ships and high speed-ferries, the Cam river also plays host to small boats where average Vietnamese families live or work. 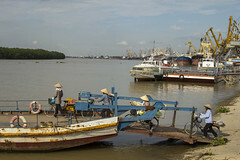 Vietnamese women selling fresh bread and produce board a ferry bound for the other side of the river. 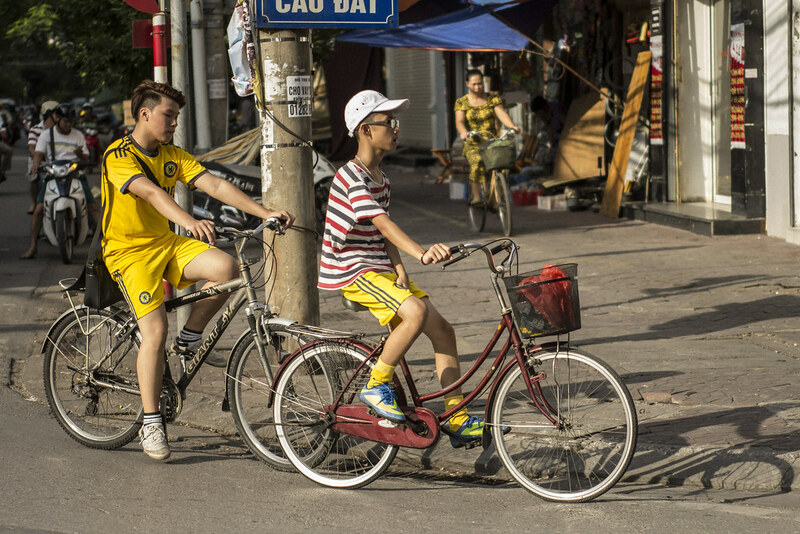 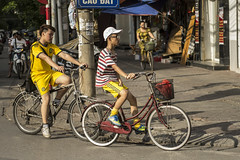 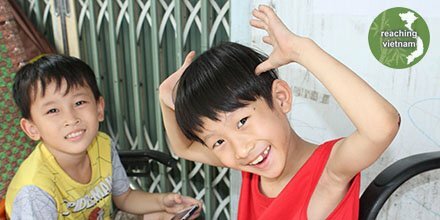 Two Vietnamese boys relax after school. 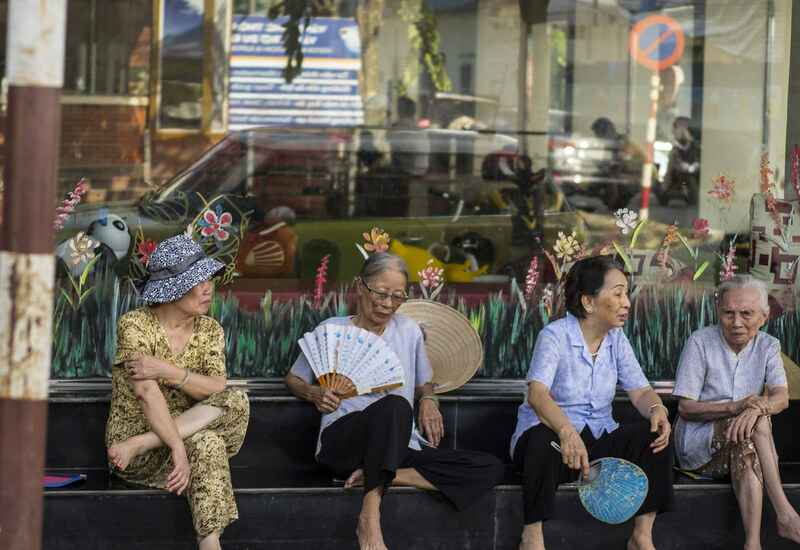 A group of elderly Vietnamese women fan themselves and gossip on the sidewalk. 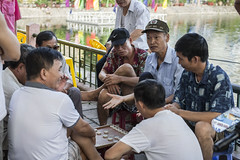 A group gathers to watch a game of Chinese checkers. 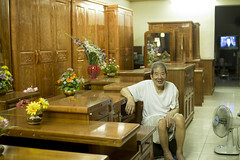 A man does some personal grooming while watching his storefront. 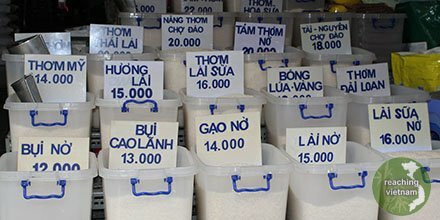 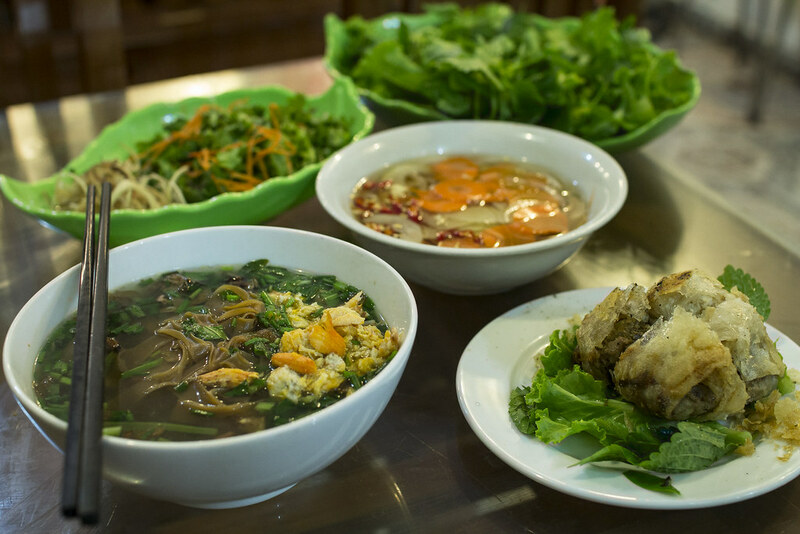 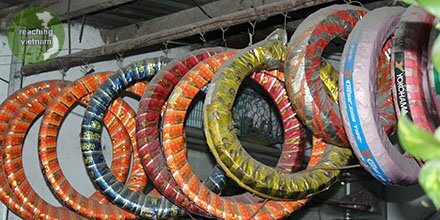 Because of the access to fresh seafood, classic Vietnamese dishes are sometimes given a fresh twist in Haiphong. 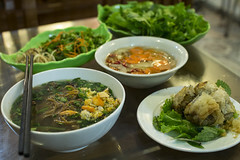 This shop is famous for their pho and spring rolls featuring crab meat. 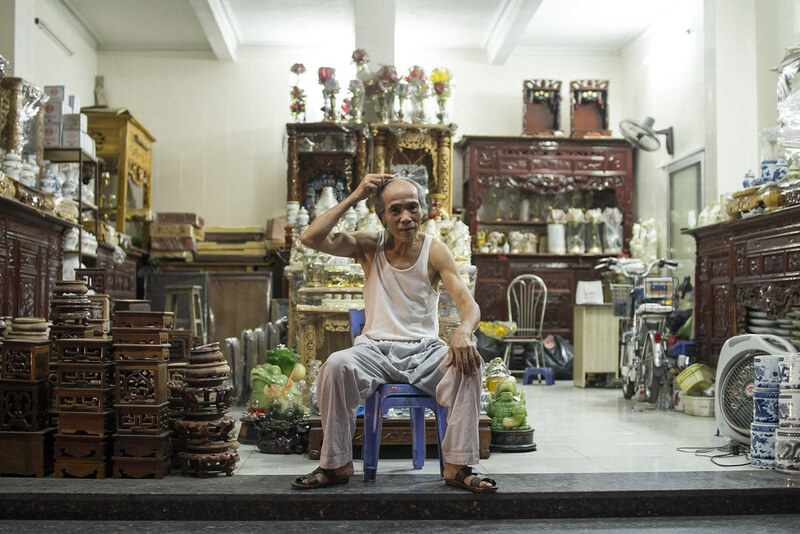 A man waits for customers at his furniture shop. 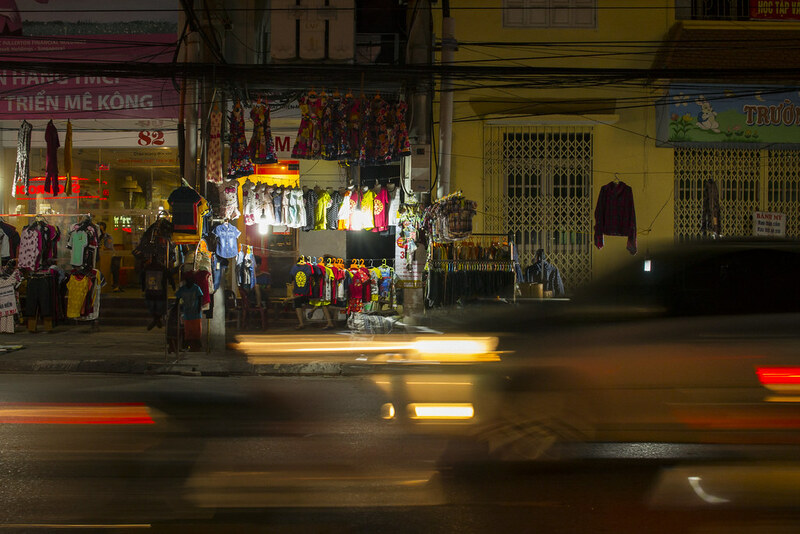 Late-night clothing shops line the sidewalks. 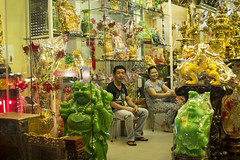 Shop owners, surrounded by Buddhist statues, finish out the last few work hours of the day.